Following the successful launch of Kenzo World Eau de Parfum in 2017, the new Eau de Toilette is designed for a woman who doesn’t take herself too seriously. Its composition is ultra-feminine, combining a floral bouquet with sparkling fruits which creates a fruity floral explosion for a woman who dares to be herself. With notes of sparkling pear, luminous peony, almond blossom, and feminine orris this fragrance screams femininity, with a joyful vibe. 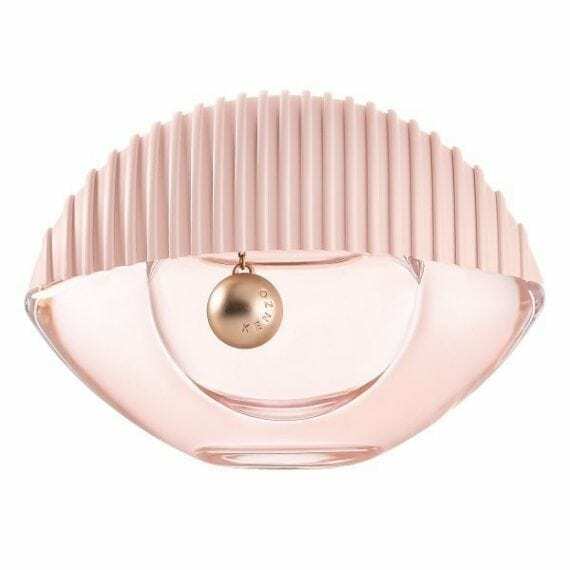 Taking inspiration from Kenzo fashion and also in keeping with the Eau de Parfum, the Eau de Toilette is encapsulated in the iconic Kenzo World eye-shaped bottle, only this time sporting a fresh pink shade. 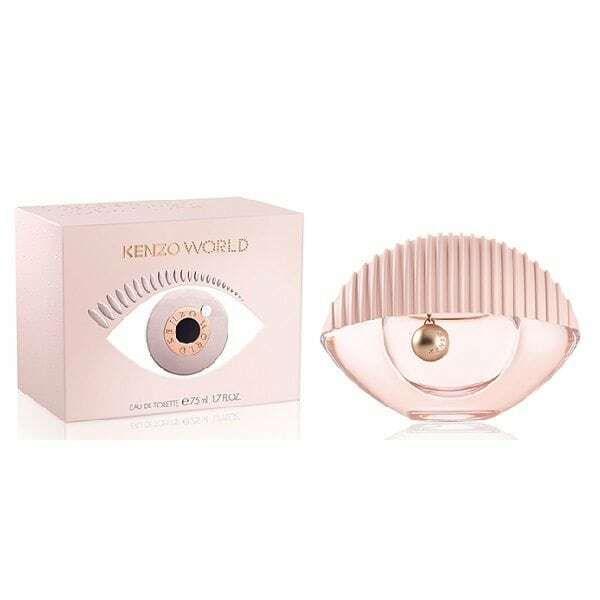 Kenzo World Eau de Toilette is available to buy as a 30ml, 50ml & 75ml Spray for women. This is such a soft beautiful feminine fragrance. A combination of floral and fruity notes which are encased by soft powdery notes. As it is an EDT it is lighter than the EDP version, which is fabulous for mysel,f or anyone who likes a light fragrance.